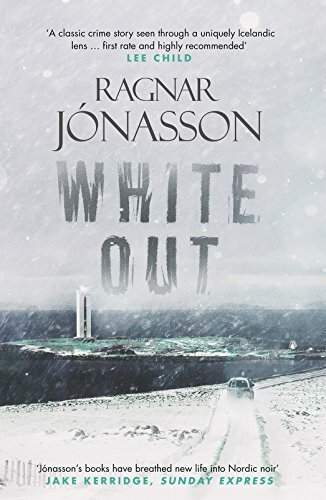 ​Dark, terrifying and complex, Blackout is an exceptional, atmospheric thriller from one of Iceland’s finest crime writers. 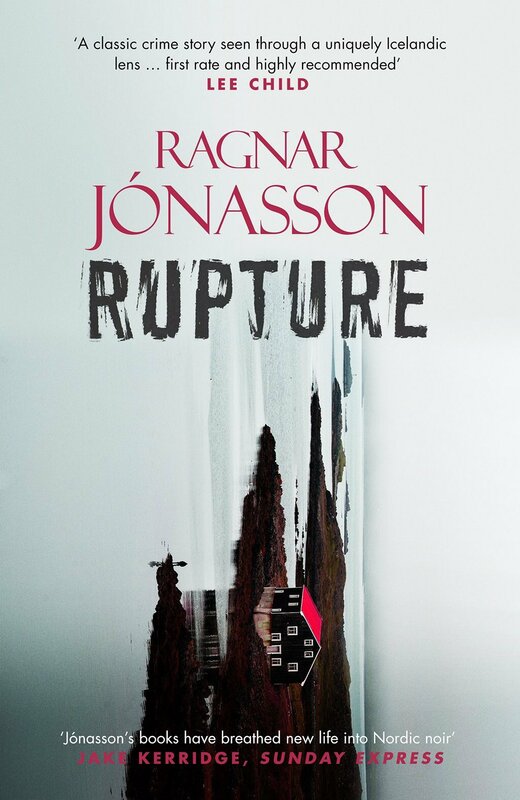 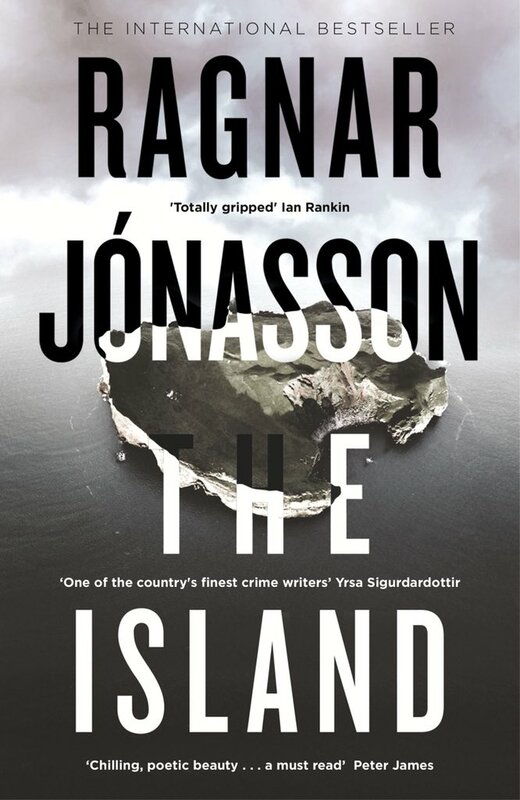 "Ragnar Jonasson does claustrophobic beautifully." 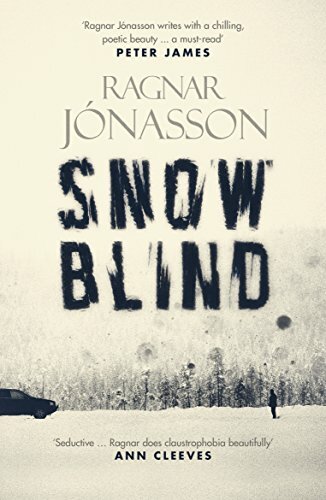 "A modern take on an Agatha Christie-style mystery, as twisty as any slalom..."
"The best part is the brittle, agonising relationship between Arason and his girlfriend, Kristin; here the temperature really falls to zero."